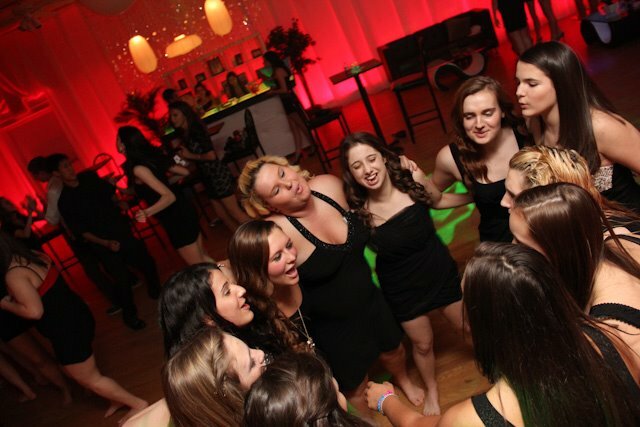 Studio 8 is the dream location for Sweet 16, Birthday,, Quinceanera, Bar /Bat Mitzvahs and Graduation Parties. Designed to give you and your guests the VIP treatment. 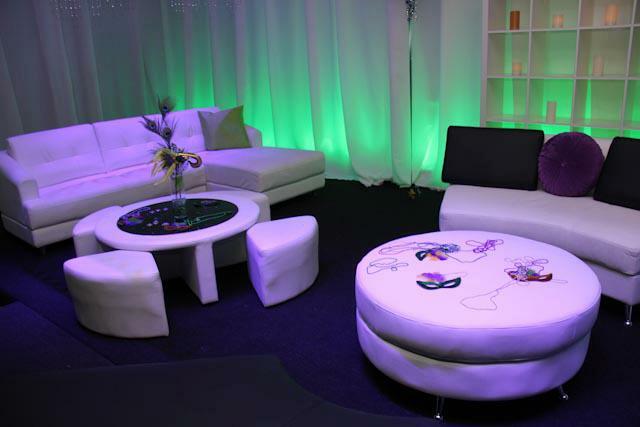 Studio 8 allows you to design your event package with a variety unique entertainment and decor options. We will customize each event to you an a unique experience everytime you come to party. Talk to us about a custom designed event! Themed events like Wonderland, Tropical Paradise, Pretty in Pink, Hip Hop Dance Party, Tiffany Blue and so much more more! Studio 8 will provide you with a list of referrals for caterers in any budget. You may provide your own caterer or supply your own prepared food as well. Studio 8 supplies set up and display tables. Offering you endless options for parties of any size. As event planners and entertainers, we are dedicated to helping you create the event of a lifetime. Whatever your party needs, Studio 8 is available to coordinate with the top vendors to deliver seamlessly and stress free. No matter what the celebration - Studio 8 provides you with a one of a kind experience that will take your event to the next level - and beyond!